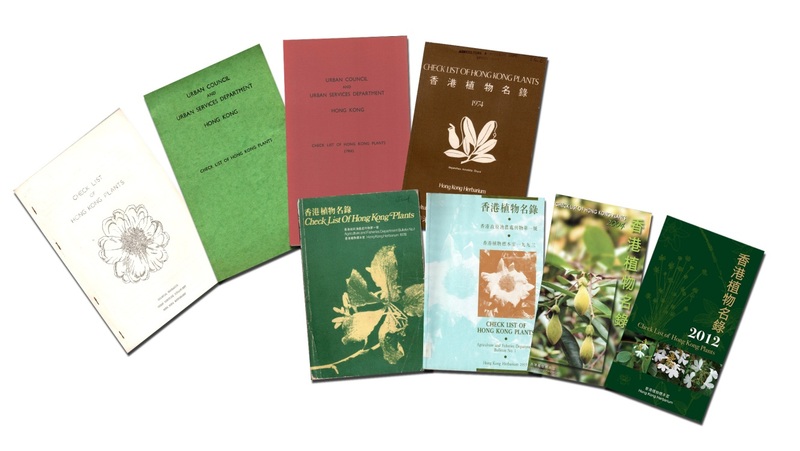 The Hong Kong Herbarium is responsible for collection, identification and management of specimens of plant species of Hong Kong in accordance with well-established classification system and international practice. Such specimens serve as authentic records of Hong Kong flora. 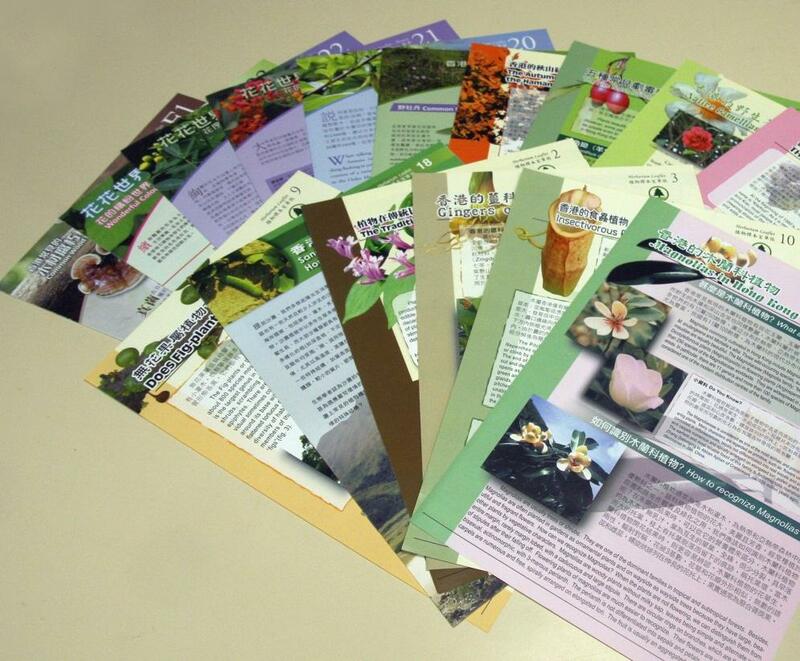 The Herbarium updates the Check List of Hong Kong Plants and produces educational leaflets on topics regarding local plants and flora conservation. 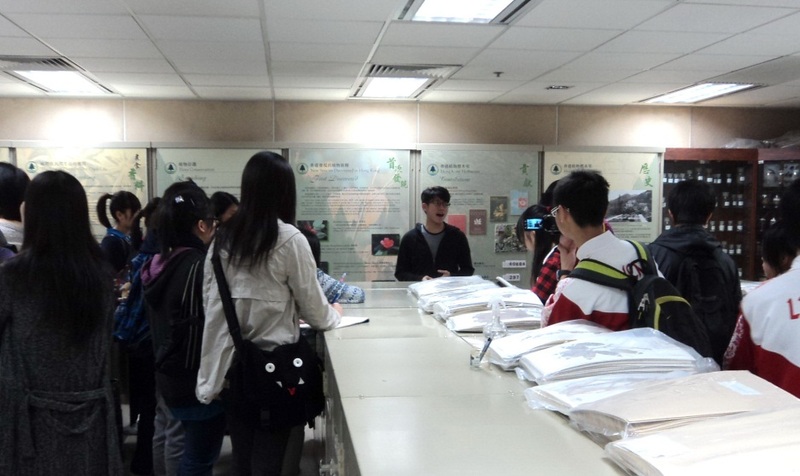 The Herbarium provides assistance on matters related to plant taxonomy and responds to enquiry on Hong Kong flora to government departments, researchers, students and members of the public. By prior appointments, interested persons are welcome to visit the Herbarium and study the reference books kept at the Herbarium library. Group visit up to 20 people for schools and other non-profit making organizations could also be arranged. Please contact us for detailed arrangement.